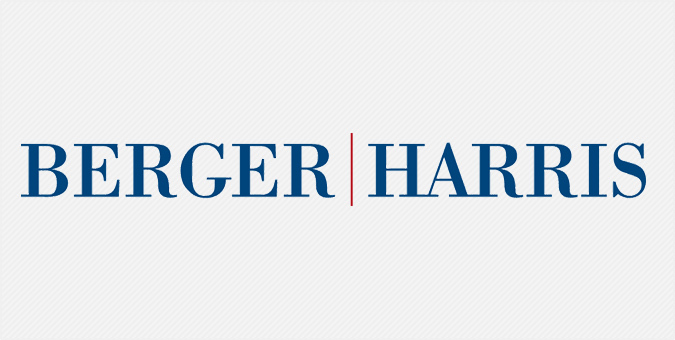 Berger Harris is a boutique Delaware-based law firm with big firm experience, including practices in commercial and real estate transactions, business litigation, and corporate and business counseling. With a static website that no longer reflected the Firm’s culture or breath of experience, Berger Harris called on us to redefine its online presence with a responsive, modern design and backend system that was easy to maintain. Powered by WordPress, the new bergerharris.com features enhanced attorney bios, interactive search and share functionality, and dynamic animation – all with effortless navigation on desktop and mobile devices.